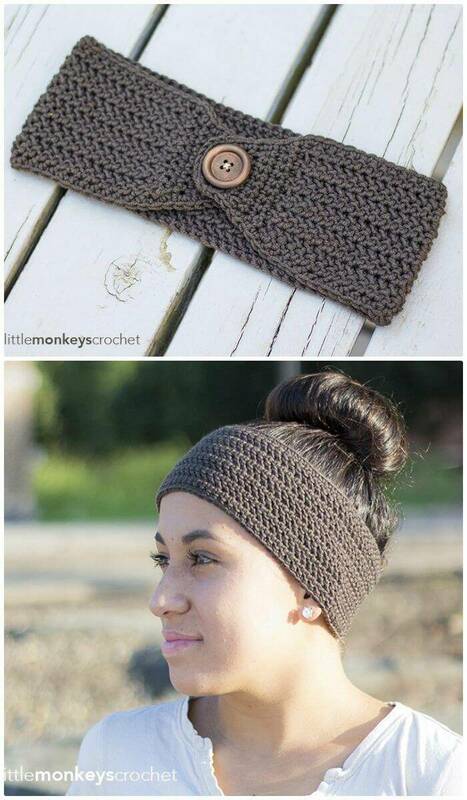 Whether you are willing to hold your hair back in a style or just intending to cover your forehead warm, the headbands are always to prefer first! 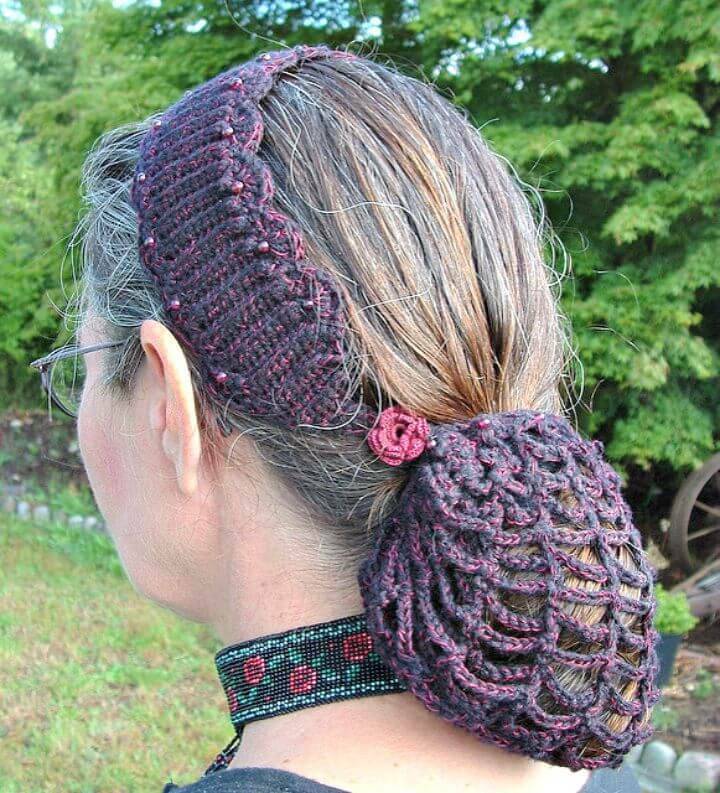 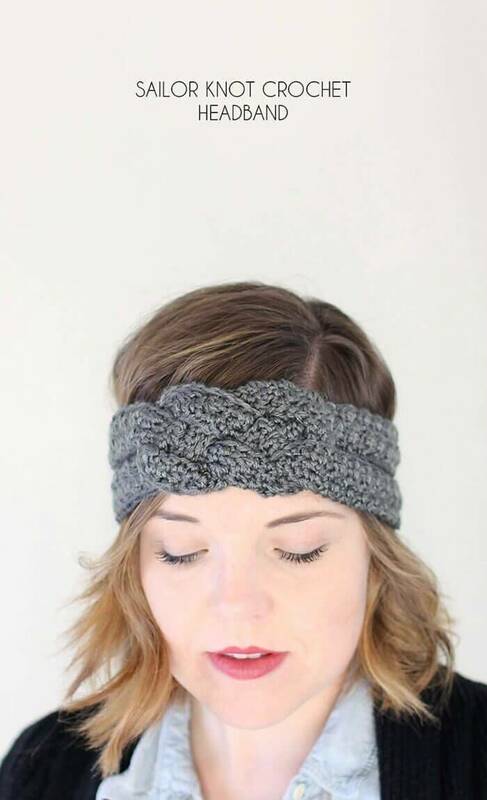 If talking about the crochet headband they are also what that cover your forehead and ear warm at the same without making you lose any fashion points and also remove the further need for the ear warmer! 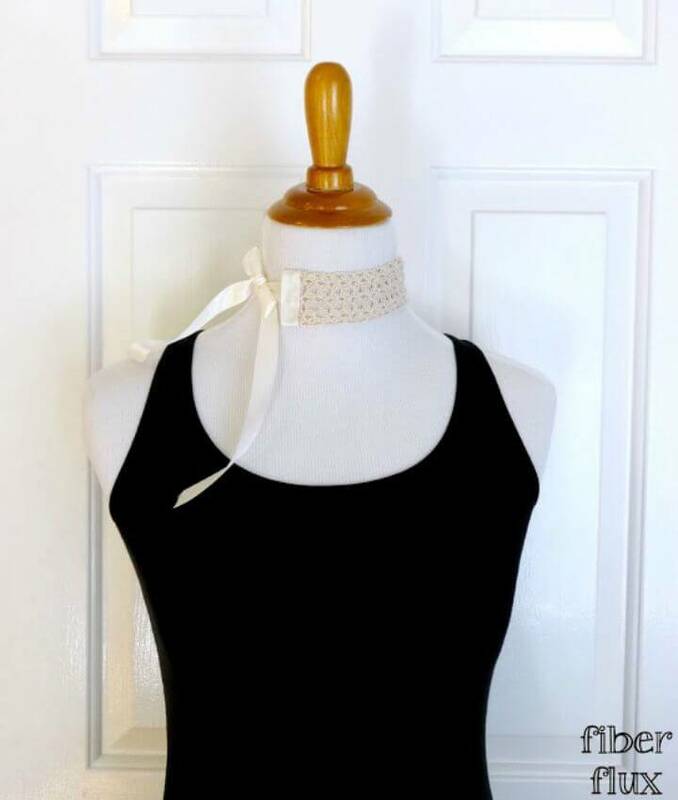 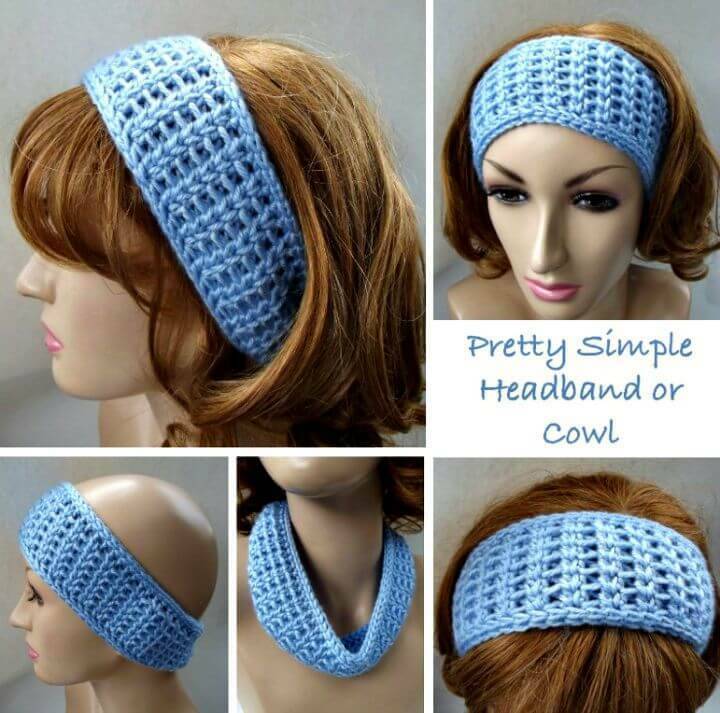 Moreover, you can also wear headbands on less chilly days just with a ponytail or other hairstyles of this kind just to boost your fashion and style at the same! 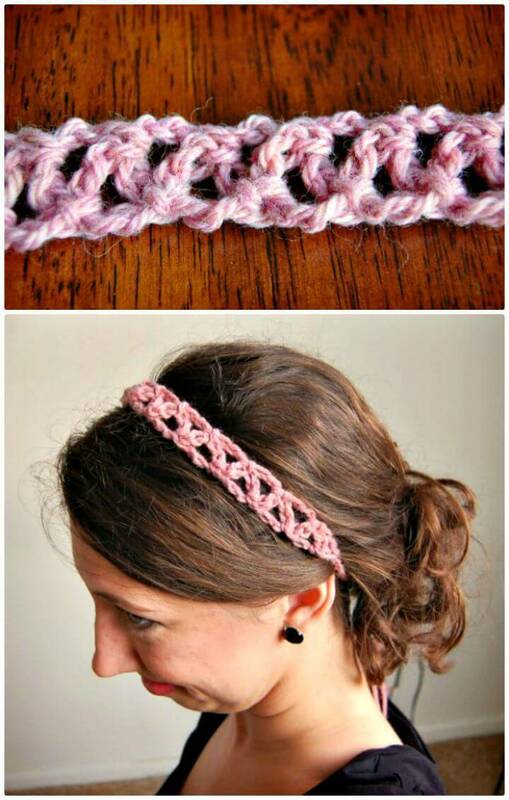 So, if you are just looking for some best-looking crochet headbands that you are surely going to find them here! 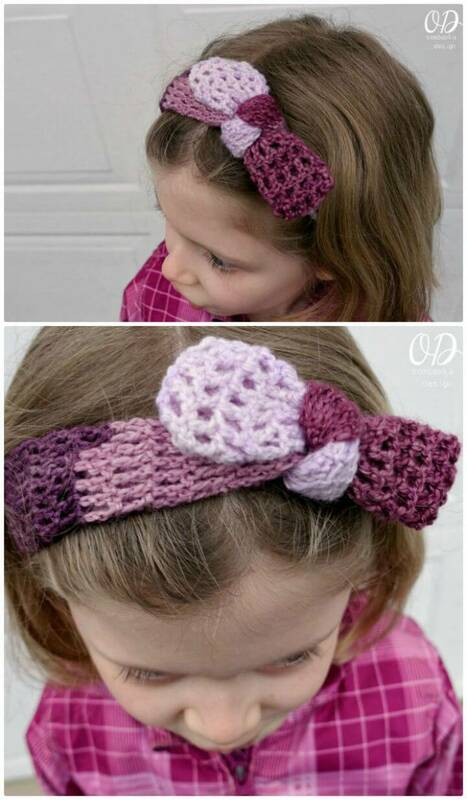 Just check out this big collection of 46 Free Crochet Headband Patterns that are fab and a perfect gift for the style-loving teen, little girls and fashion loving ladies who always need to spice up their casual look! 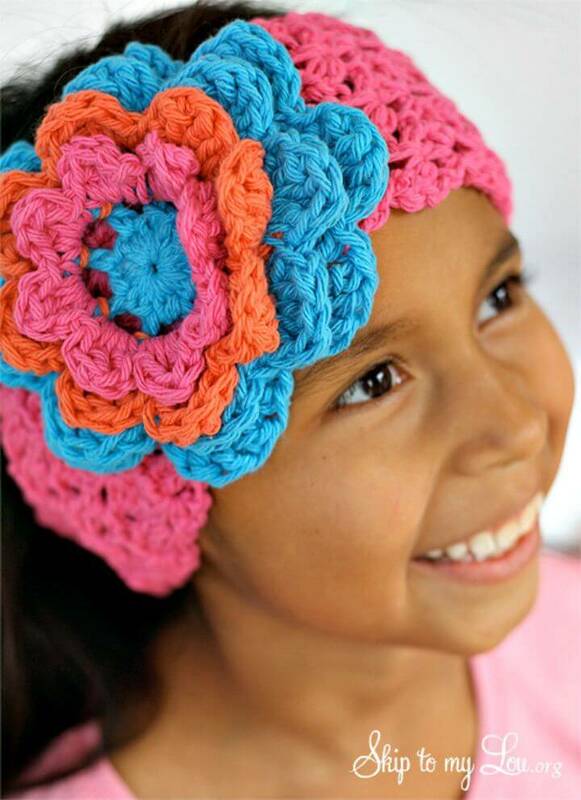 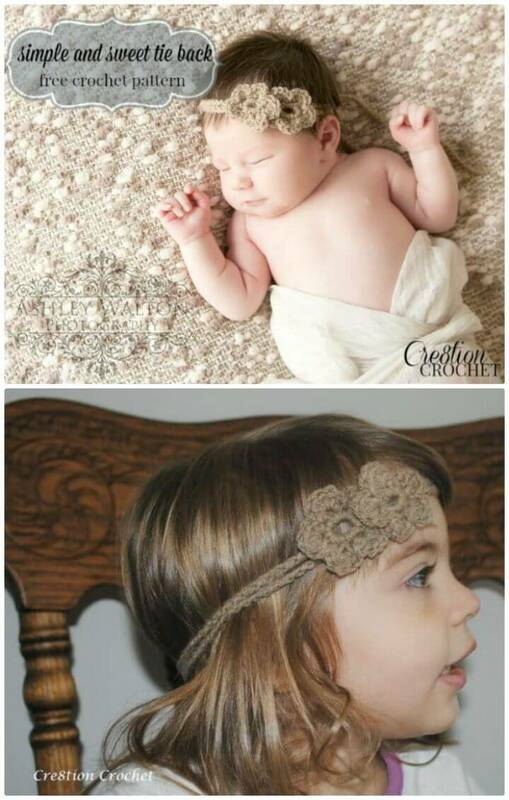 This entire list of crochet headbands promises to satisfy all the tastes as it is having all the fab crochet headbands showcased beautifully! 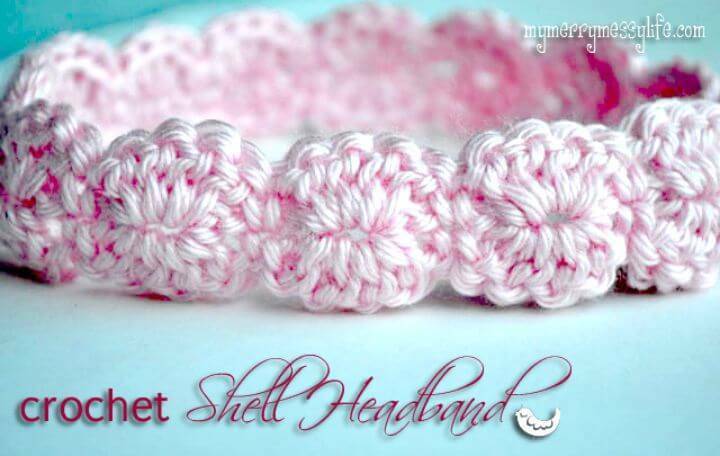 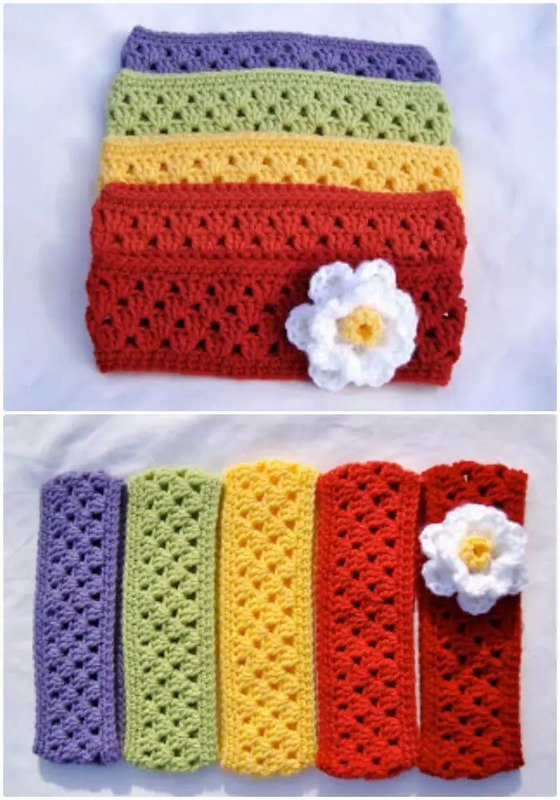 Like if you need some extra warm crochet headbands then you can simply choose them with bouncy puffs, check out here the perfect sample that has been crocheted with chunky yarn weights and is damn beautiful! 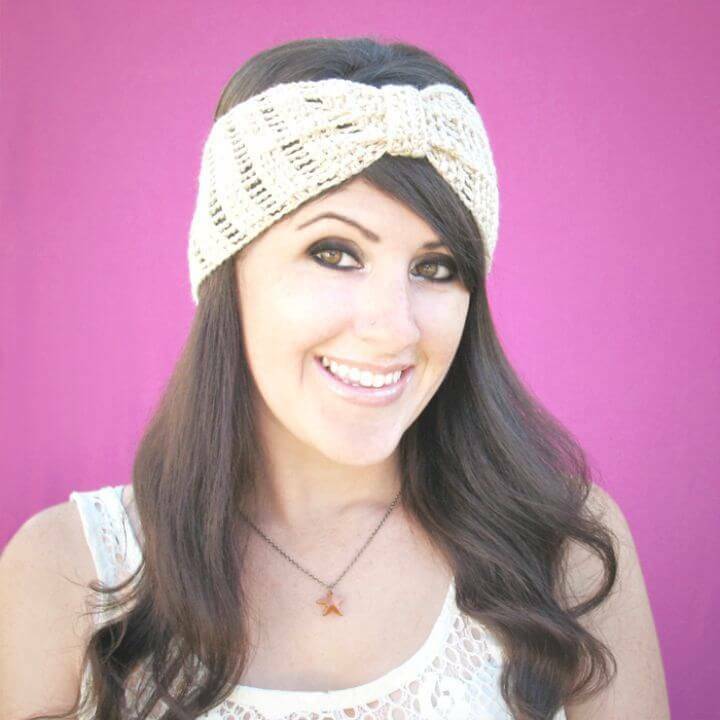 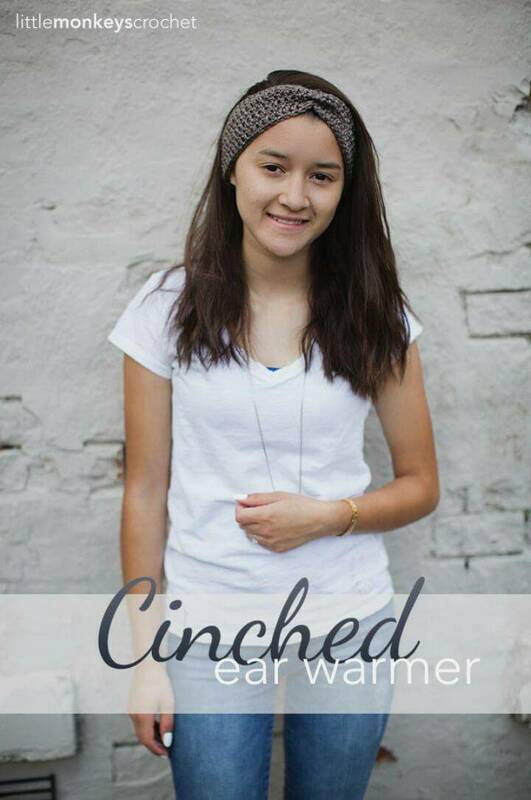 Adorn your head also by wearing the chained geneie headband that is also easy to crochet and is a unique winter fashion accessory! 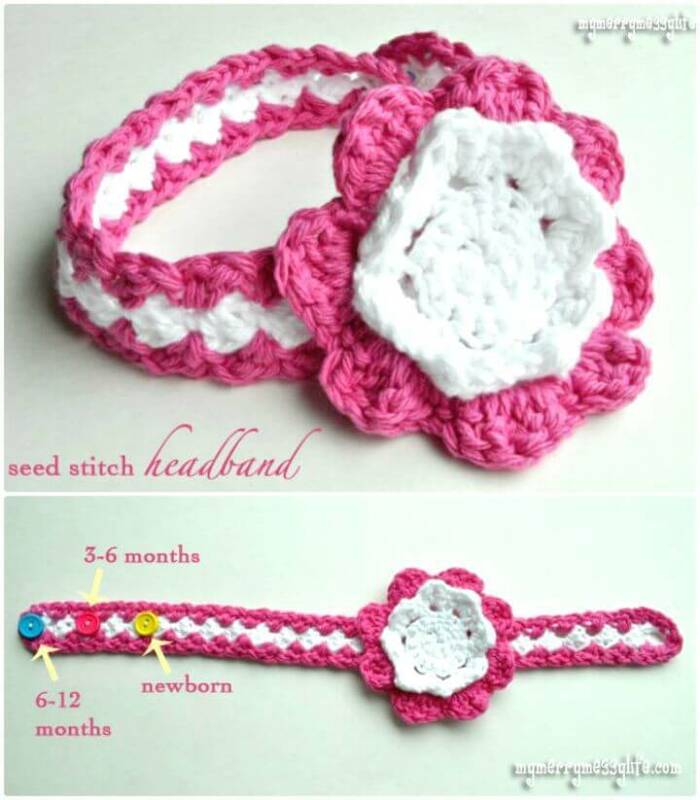 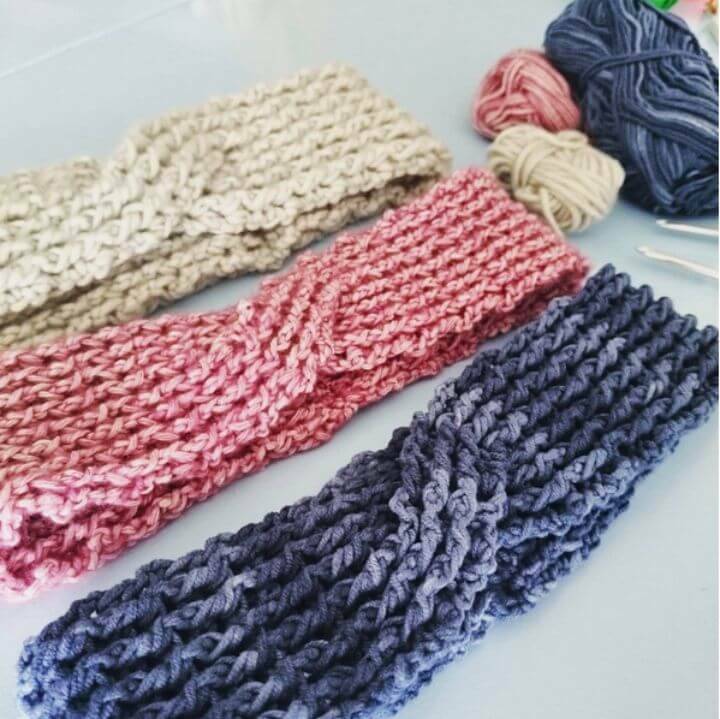 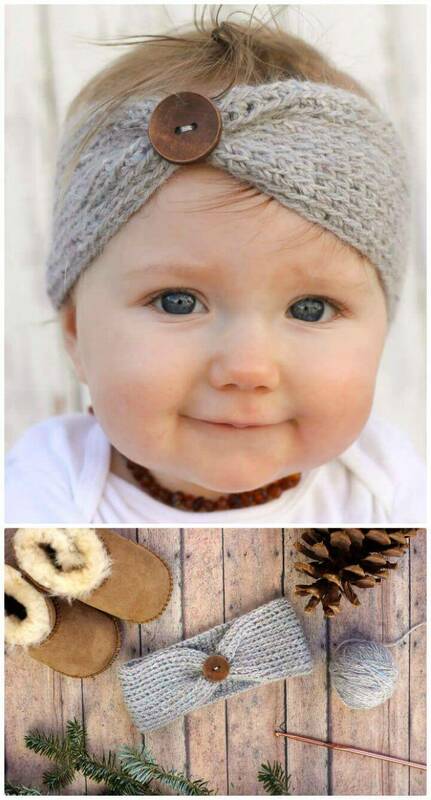 Moreover, also create a cute personality of yourself by wearing the braided crochet headbands, get inspired by the given sample that is amazingly cute and easy to crochet as well! 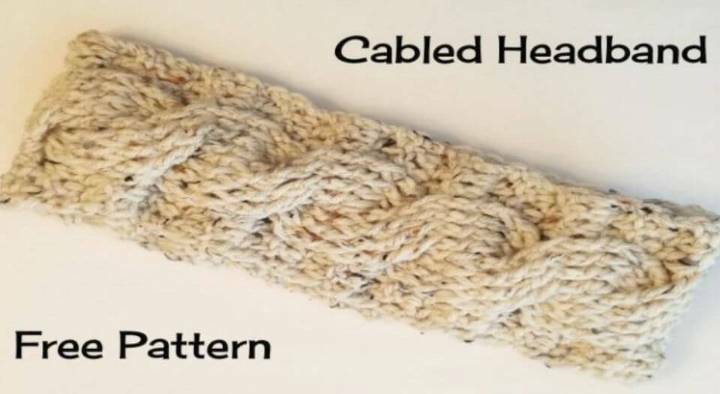 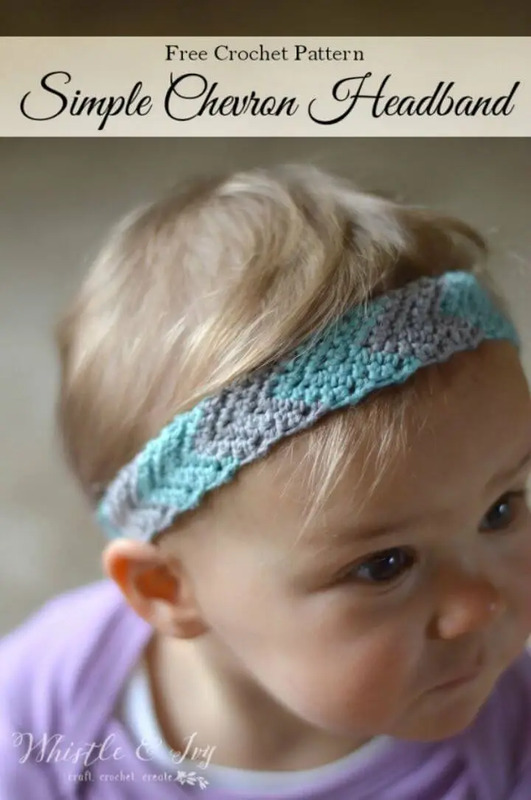 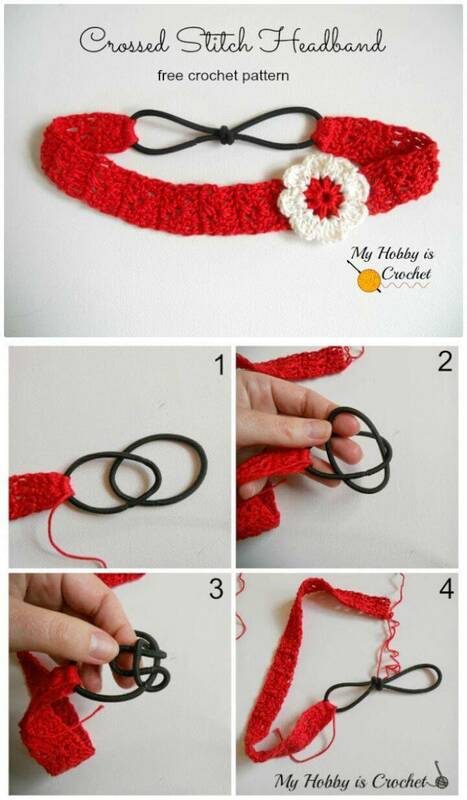 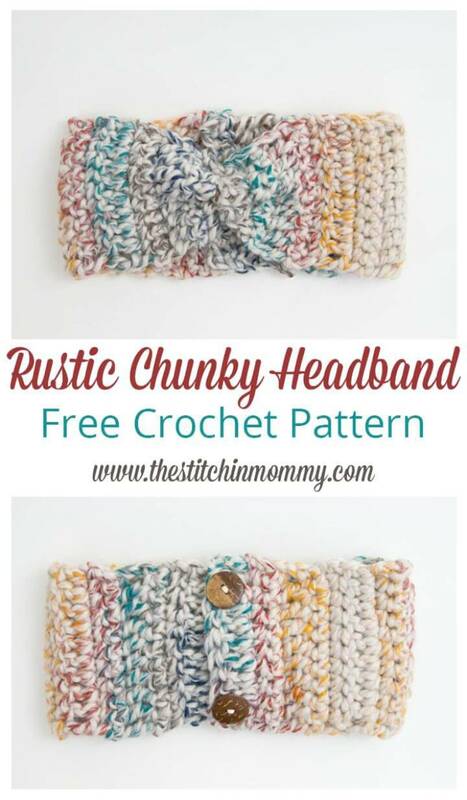 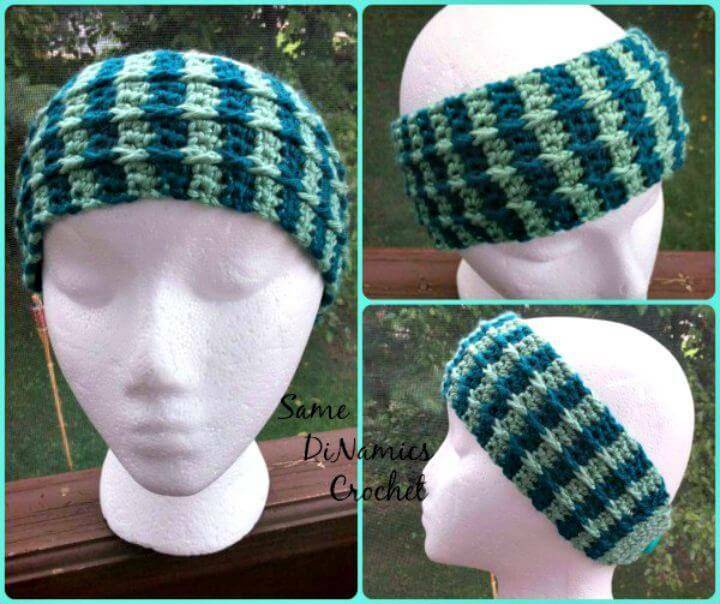 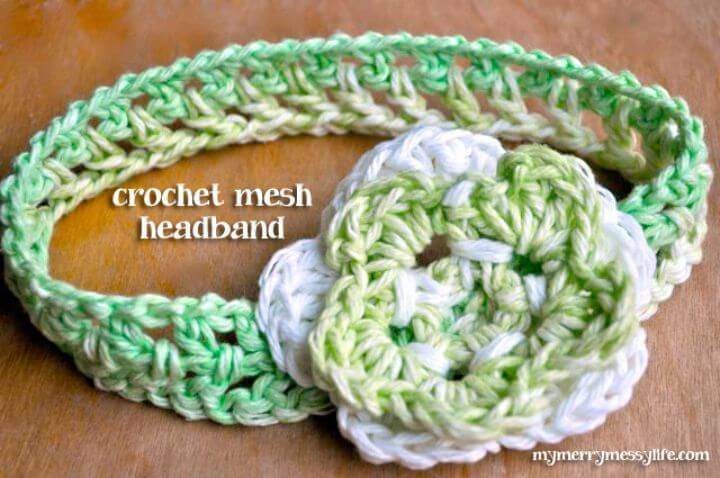 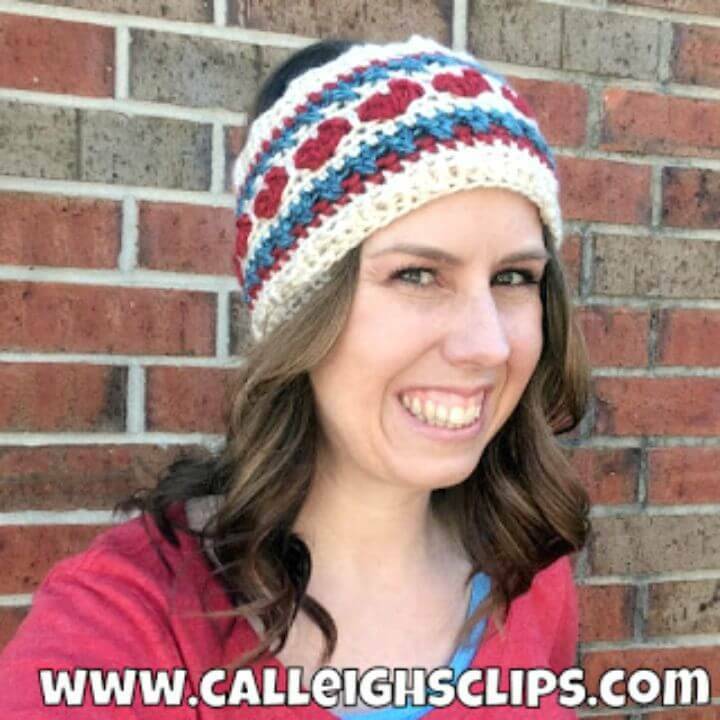 Crochet also the simple longer lengths of yarn by going with single or double crochet stitch and just make easy but great looking knot me up crochet headband patterns! 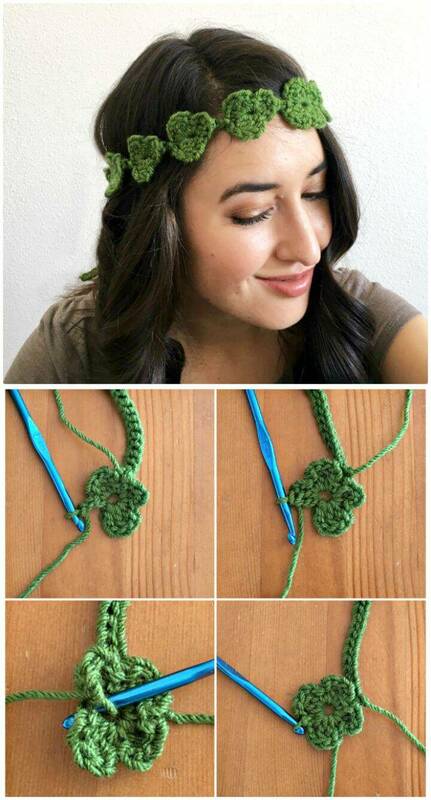 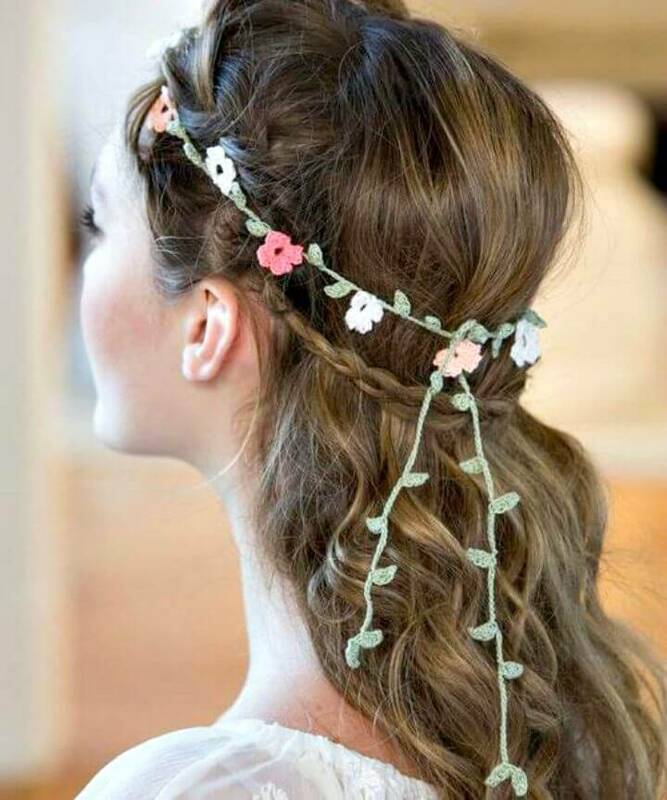 If you are only concerned with boosting your style then you can also crochet the shamrock crochet crown that will turn you into a cute princess in just no time! 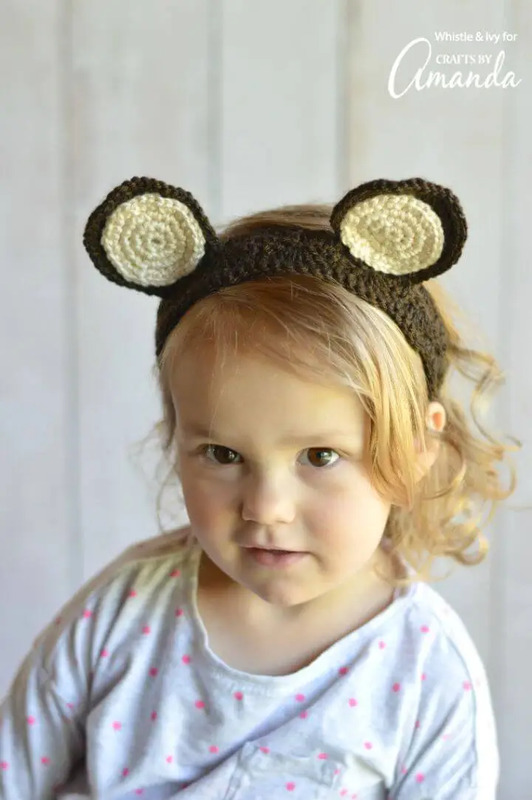 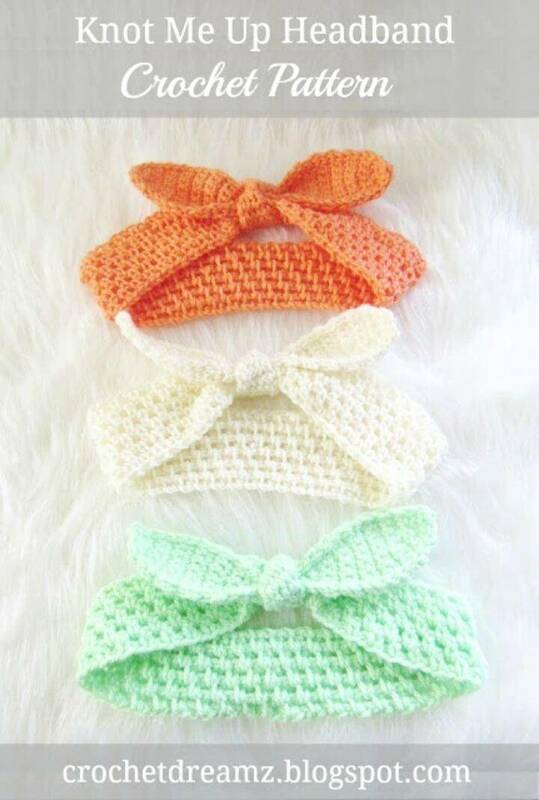 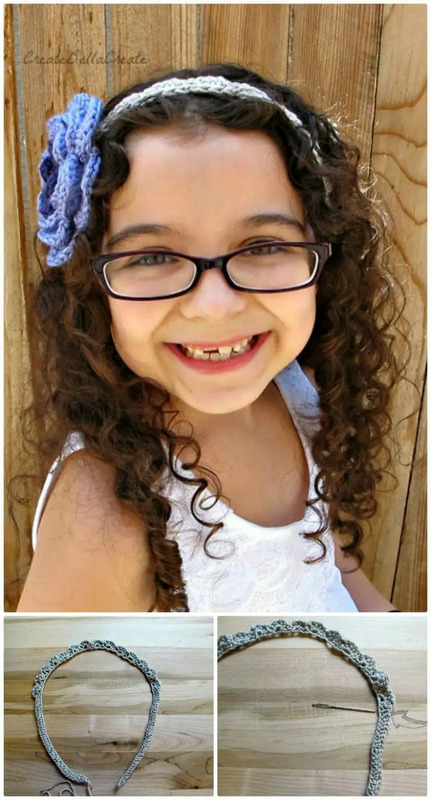 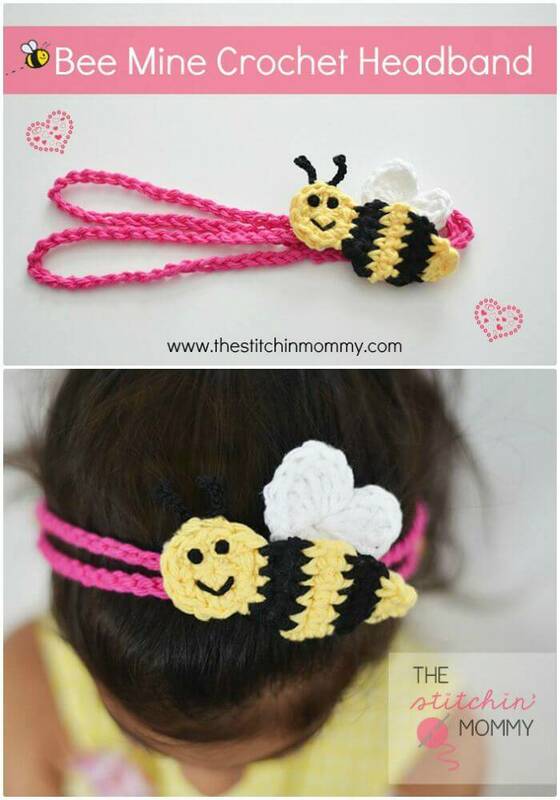 Spice up the outfit of your little girl by making her wear the scalloped headbands that are also something super easy to crochet! 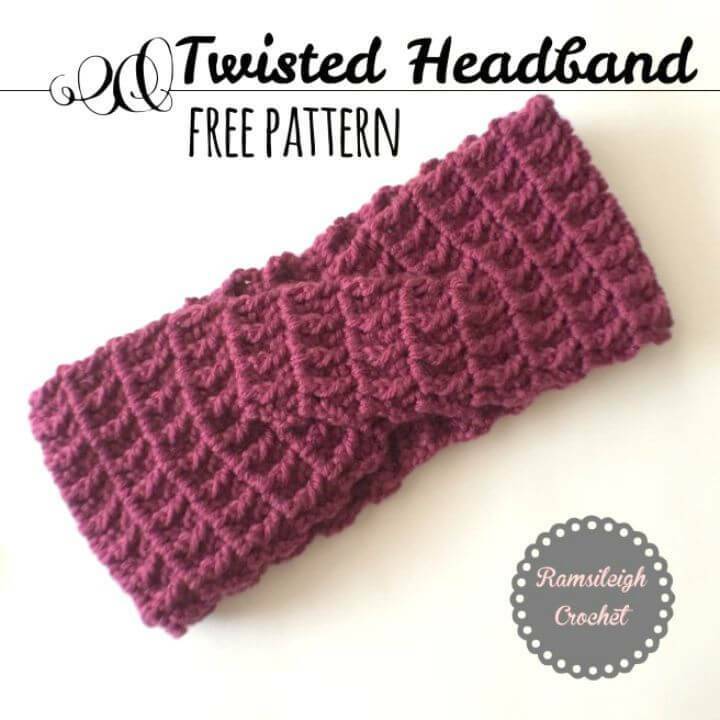 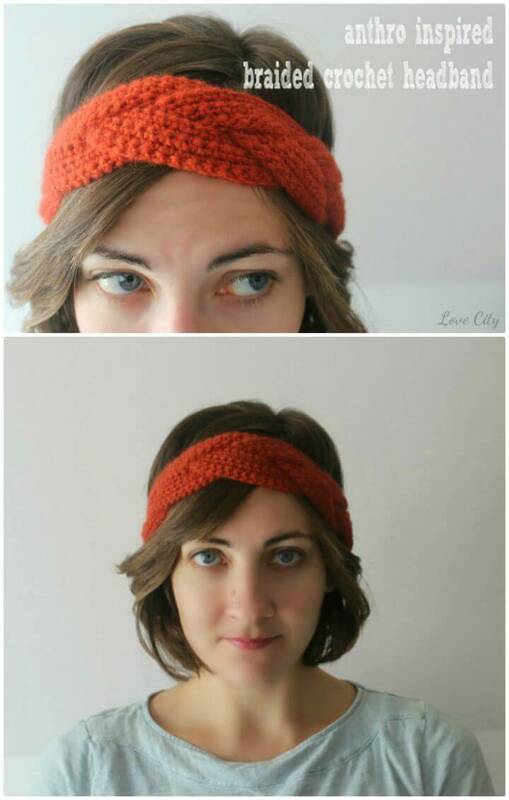 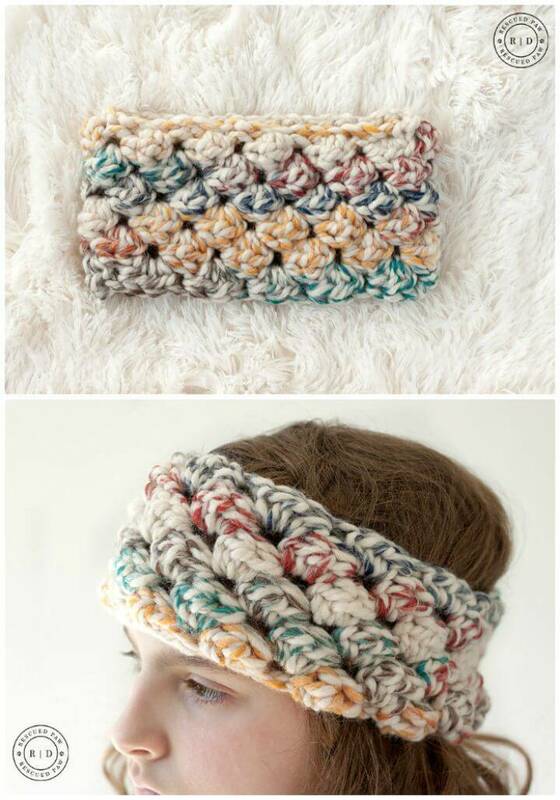 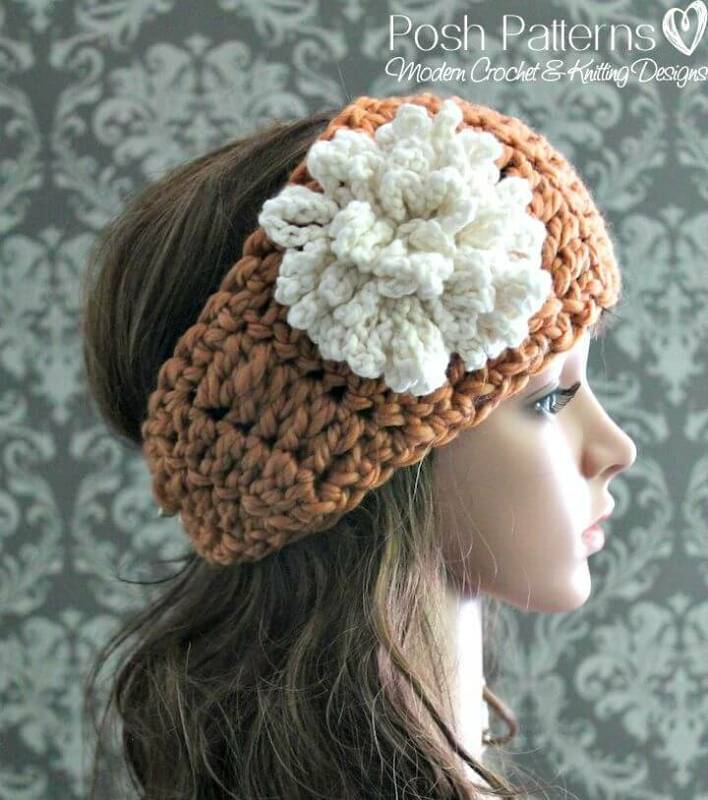 Crochet also the snood headbands that will make an epic present for the style loving ladies! 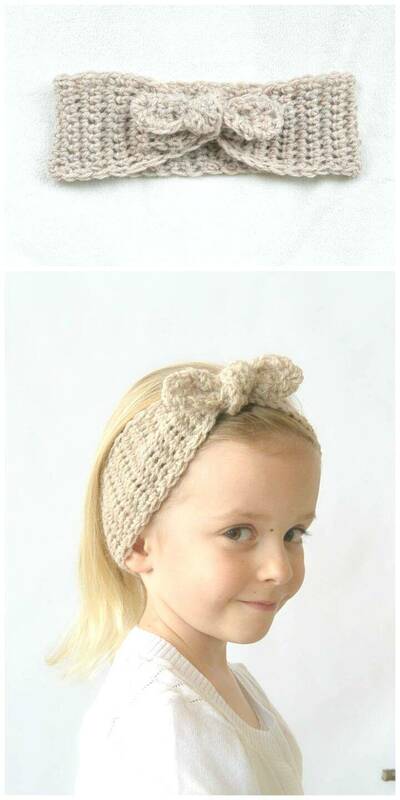 In short, the crochet headbands are the perfect little crochet accessory to go with your winter wardrobes! 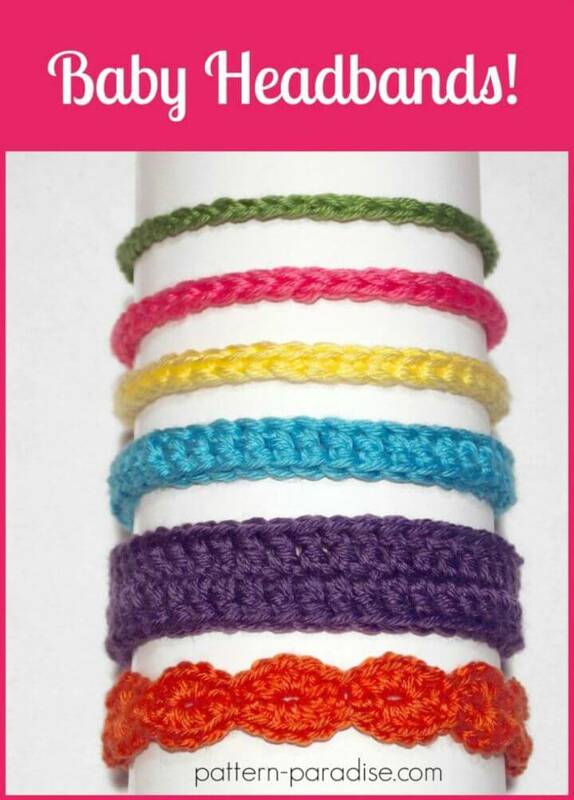 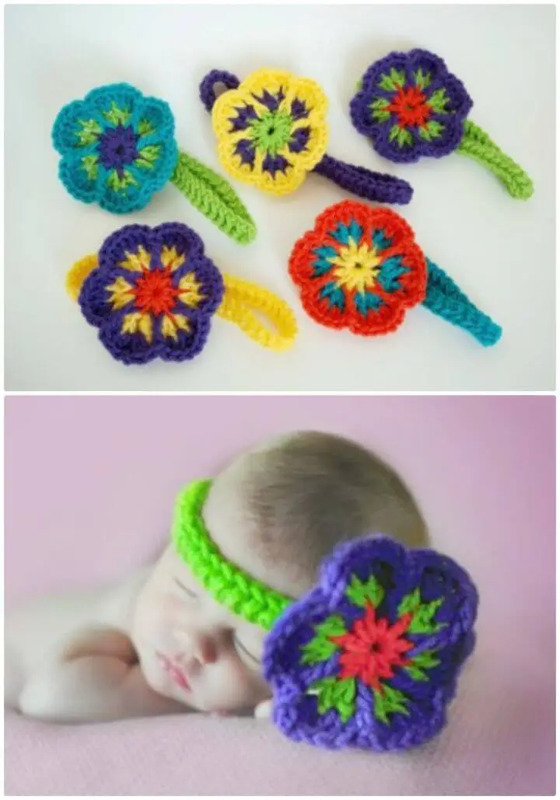 Moreover, this list will also tell you that how you can change the yarn colors while crocheting a special headband, how to choose the best embellishments and how to adorn your headbands with them! 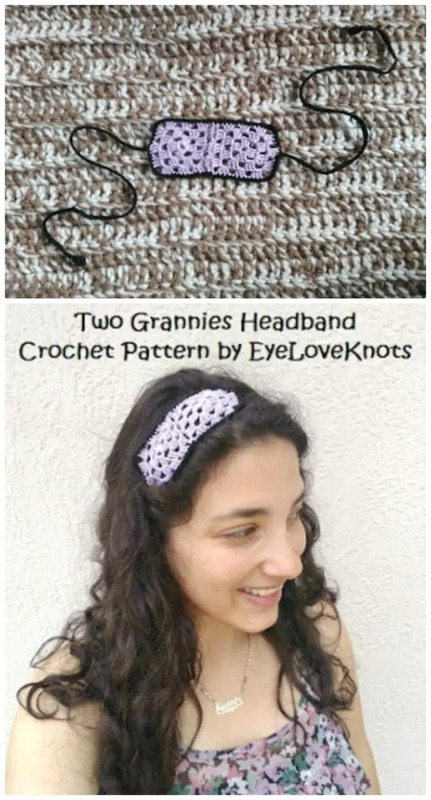 Moreover, the list will also open the whole bag of tricks for you that how to change the hook size, the yarn weights and also the tightness of the stitches to change the size of your headband! 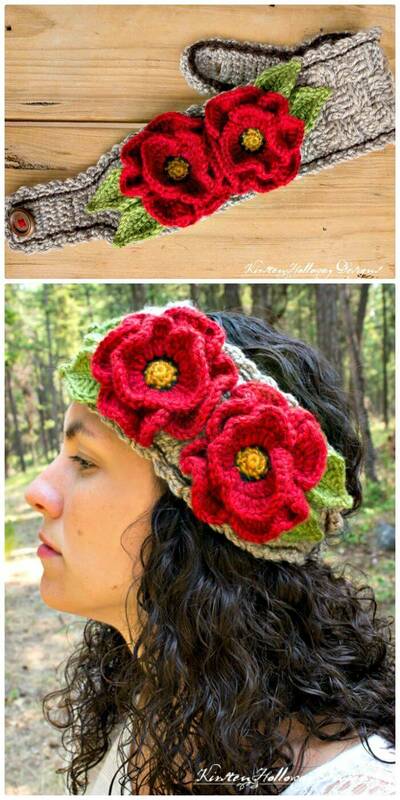 Check out the whole list to get yourself inspired, so you will be crocheting some fab headbands this weekend! 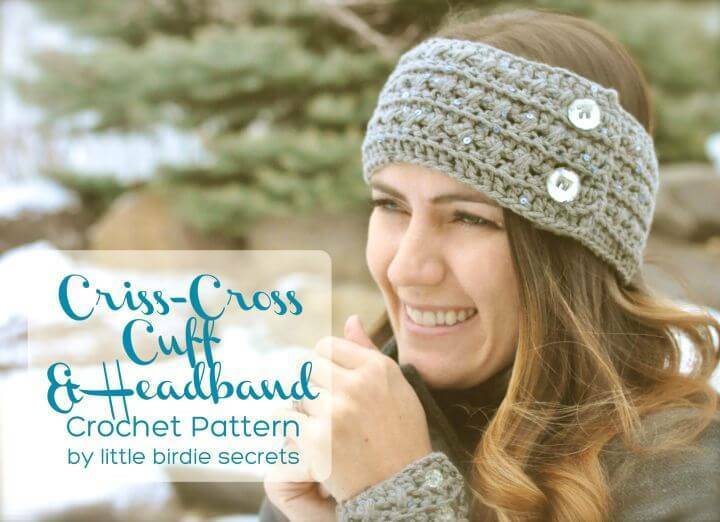 Don’t hesitate to click the respective links to grab the full free pattern and easy tutorials and comprehensive project details! 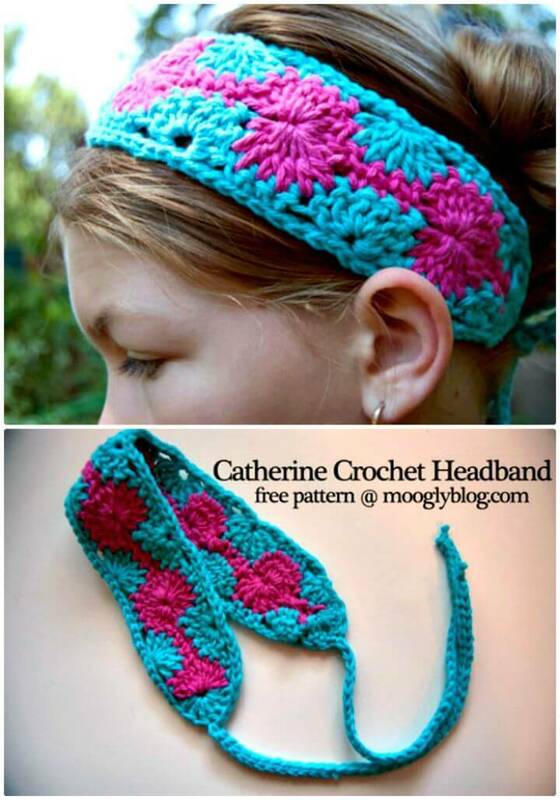 Here are lot’s of Free Crochet Patterns for everyone who loves Crocheting.